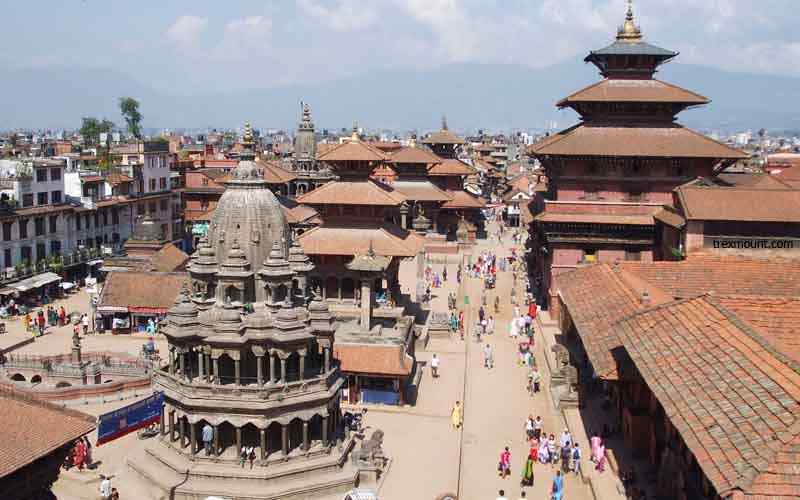 Historical and Cultural exploration in Kathmandu |Patan and Bhaktapur with Scenic Mountain and Everest Flight. 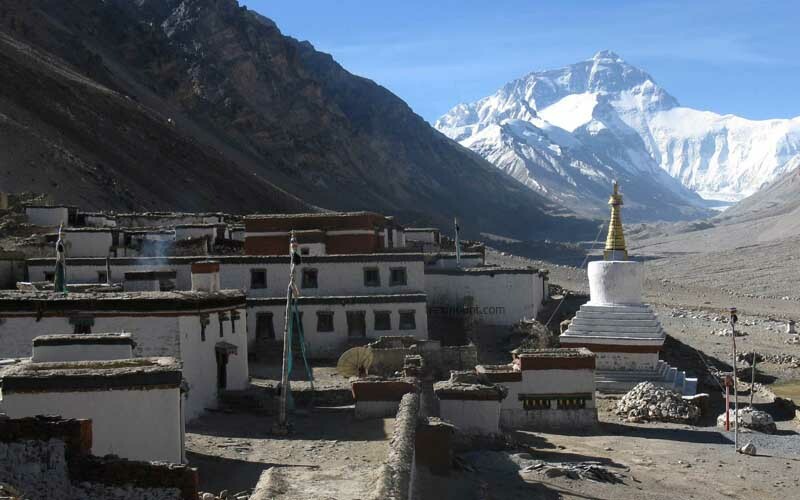 Trexmount Ventures Tour from short and suit Tour is an interesting day tour starting from early morning for the scenic mountain flight of an hour with views of world highest Mt. 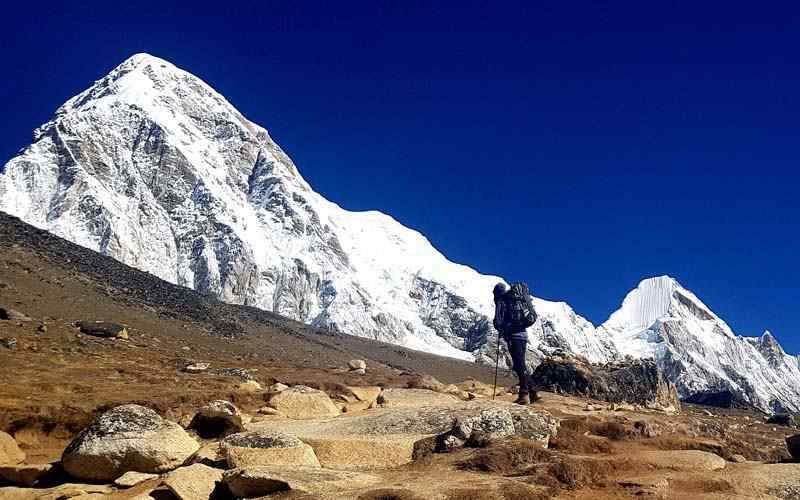 Everest 8,848 m with other range of Himalayan peaks extending from mid west to east to Makalu and Kanchenjunga. 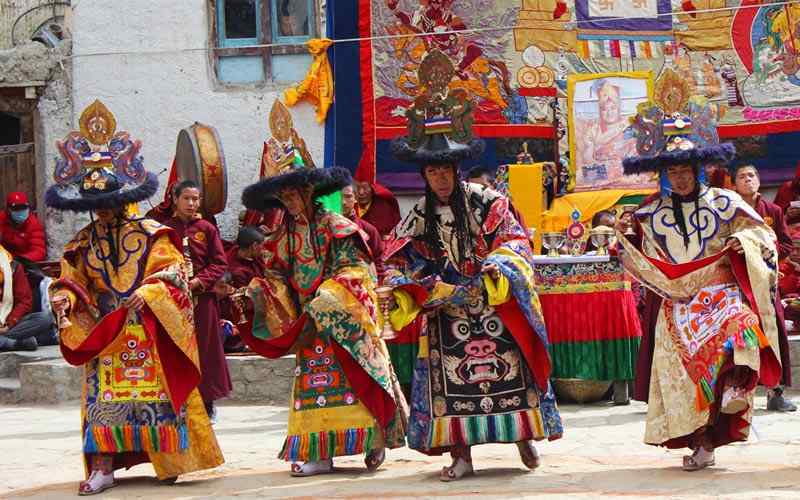 Our cultural tour begins after your mountain flight for an hour and then having breakfast either pack breakfast or in the hotel restaurant (depending upon the time and duration of the flight). 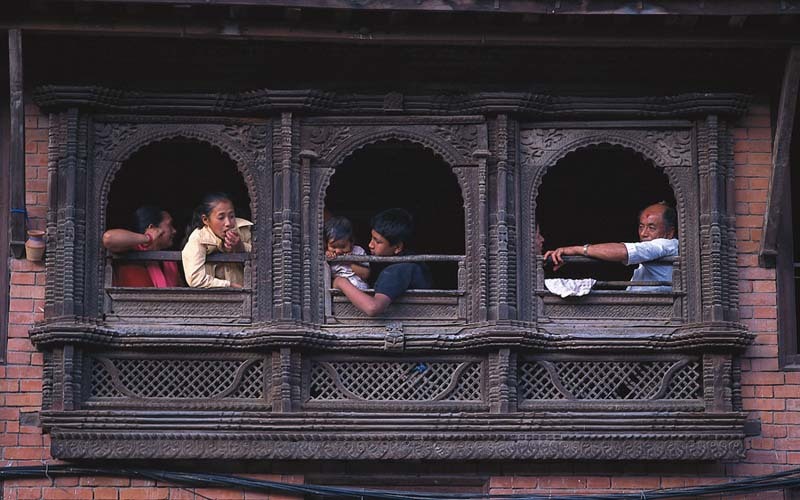 Our city guide with expert knowledge of history, culture will take you on a city tour of Kathmandu at places of interest, as Kathmandu valley is full of world heritage sites of old temples, monasteries, stupas and ancient royal courtyard (durbar square) in between one can observe the daily life and culture of the Nepali people around the drive with guided tour. Places of interest around Kathmandu, mountain flight, morning tour of Kathmandu Durbar Square, Sywambhunath afternoon tour of Hindu Temple Pashupatinath and Bouddhanath Stupa and back to hotel, concluding the day with an evening group dinner in authentic Nepali cuisines with traditional environment and cultural folk dance. Day 02: Morning mountain flight with full day tour. 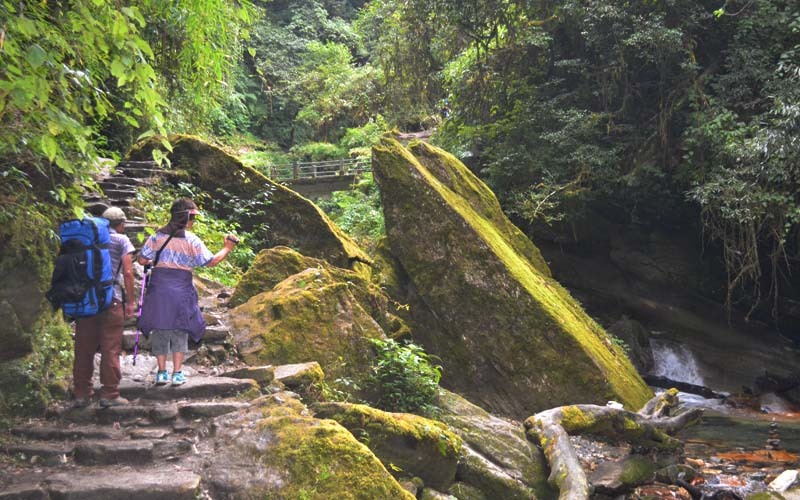 Day 03: Departure or join your next trip in Nepal. 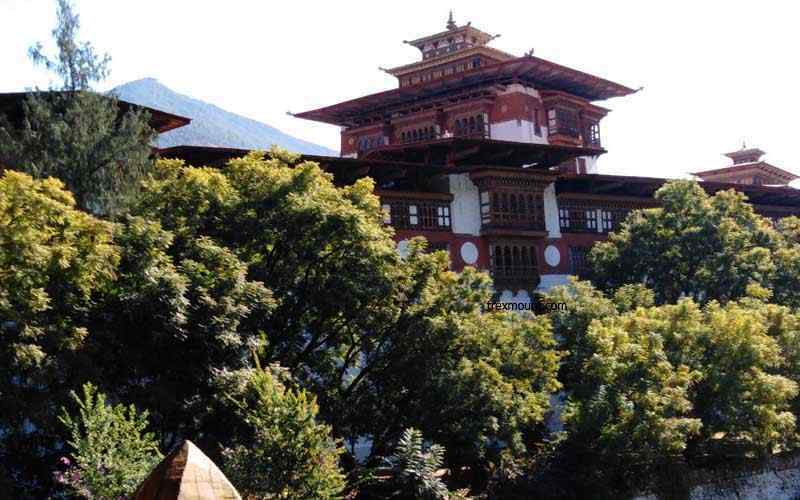 After the flight and getting refreshed in respective hotels, a rendezvous in Kathmandu with trip orientation, where our guide / leader will inform and brief regarding sightseeing tour, hotels, do and don’ts with evening group dinner. Waking up early just with refreshment coffee / tea and then a short drive to Kathmandu domestic airport for an hour mountain flights, all will have window seats for the views of snow capped peaks, whether right hand or left does not matter as the plane does a loop so both side seated passengers can have the best of the views, as the plane takes off alluring scenery of Kathmandu valley rolling green hills with great range of snow capped peaks from Ganesh, Langtang, Jugal Himal range with Gaurishankar all the way to Everest and beyond. After a nice flight back to hotel for late breakfast or packed ones at the airport, after refreshing, our city guide will take you on tour with short drive in the hub of Kathmandu at old Durbar Square (royal courtyard) here visit the Hanuman Dhoka the main early palaces where our expert guide will provide you with history and culture of different era, visit of famous Kumari house (virgin Goddess) and Kastamandap temple where the word Kathmandu derived from meaning a temple built with a wood of a single tree. After an interesting tour with lunch either back in the hotel restaurant or our guide will take you in a nice local restaurant with Nepali environment with views of the area from the roof top or terrace restaurants, from here heading west to Swayambhunath located on a hillock the landmark of Kathmandu city with all seeing eyes of Buddha, an interesting spot with views of Kathmandu valley the dome shaped Buddhist stupa one of the oldest in Nepal dates back more than 25,000 years. 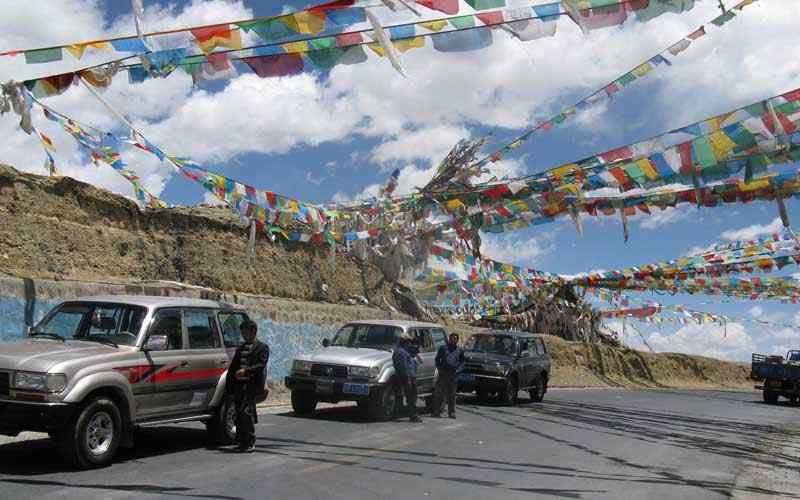 On a nice surrounding with monkeys in the forested area of Sywambhunath a de tour of the Stupa and the monastery where you can see the pilgrims and devotees with monks on prayer. After a delightful tour heading east of the city with a short drive visit of holy Hindu Temple Pashupatinath, as non Hindu are not allowed inside the main temple premises, however one can observe and view the golden roofed temple with four silver door by the bank of Bagmati river, where you can observe the cremation taking place on a wooden pyre next to the river. 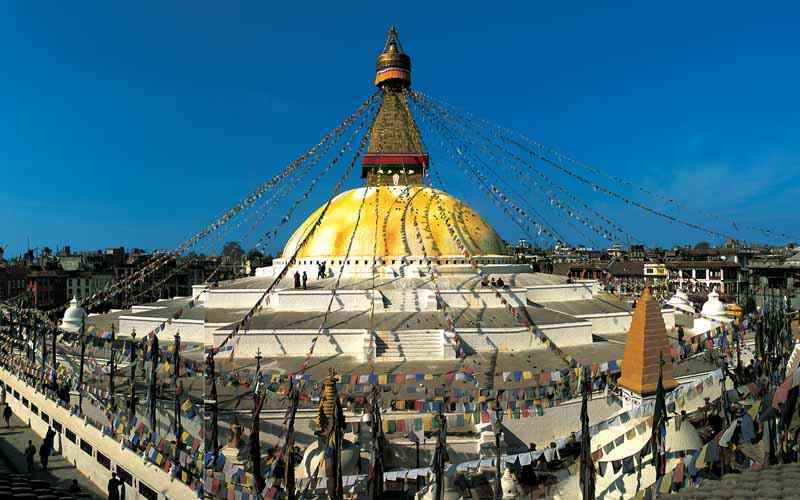 After Pashupatinath end the tour with a visit of Bouddhanath close to this temple, located next to the busy street but the Bouddhanath great large Stupa located in a serene atmosphere despite the busy outside gate of the complex. 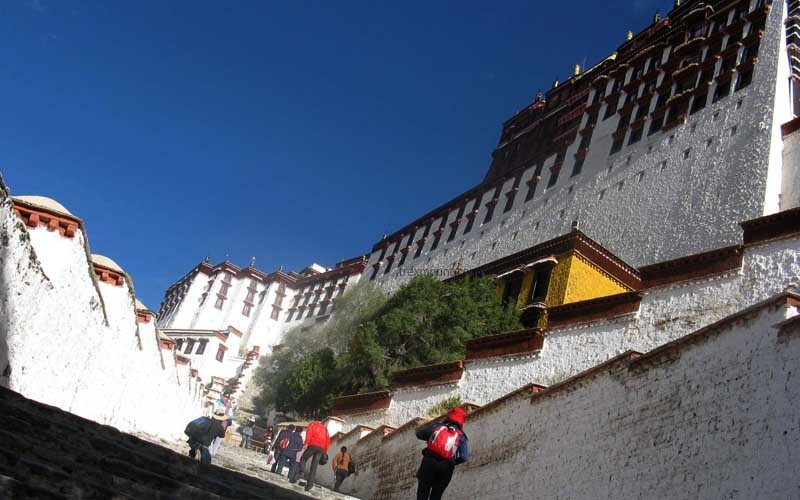 Tour around this famous Stupa complex where one can walk on the upper 2 tier of Stupa close to the main spire of the stupa with views of shops and markets around the area with much pilgrims on prayer spinning the prayer wheels as they chants around this famous holy area visit some important monasteries here and then retire for the day back to the hotel. 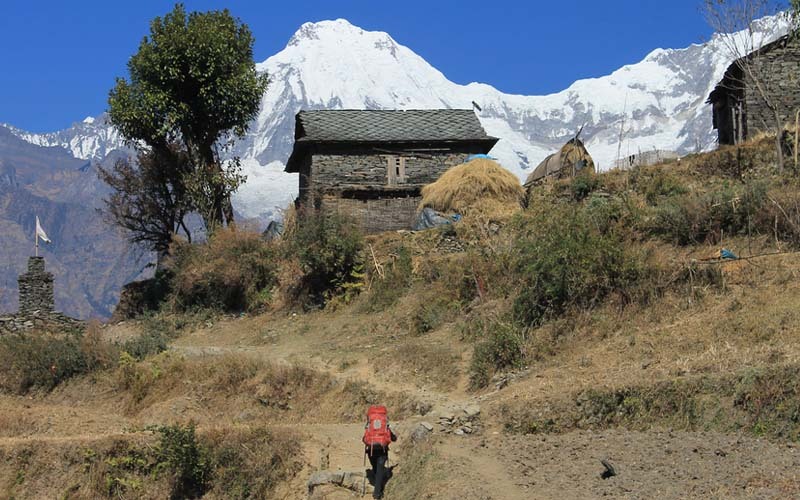 Evening our guide and staff will pick you for the dinner in one of the typical Nepali restaurant with cultural show to conclude this pleasant and nice day with Trexmount Ventures services. For other relaxing places are Massage and Spa parlors around Kathmandu city. After a great time for a short period in Kathmandu with great enjoyable time our staff will transfer you to airport for your departure home ward bound or next port of call. 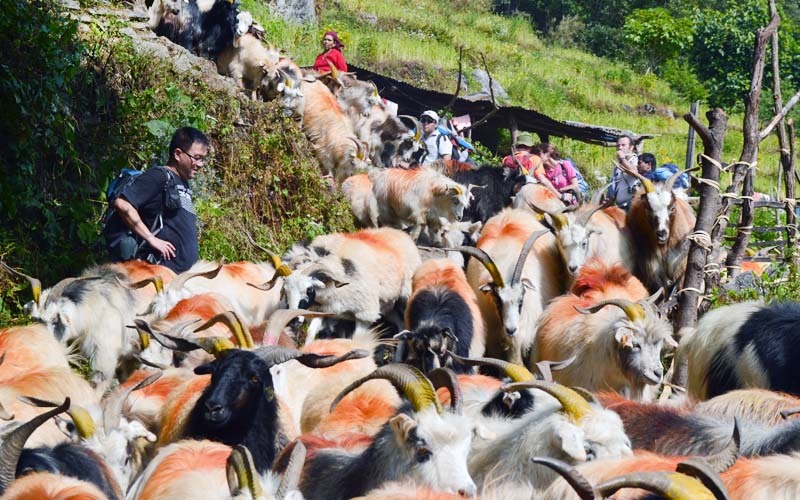 Some people might join for extended period with next main activities in Nepal, trekking, rafting or mountain biking. Transportation as per above itinerary. 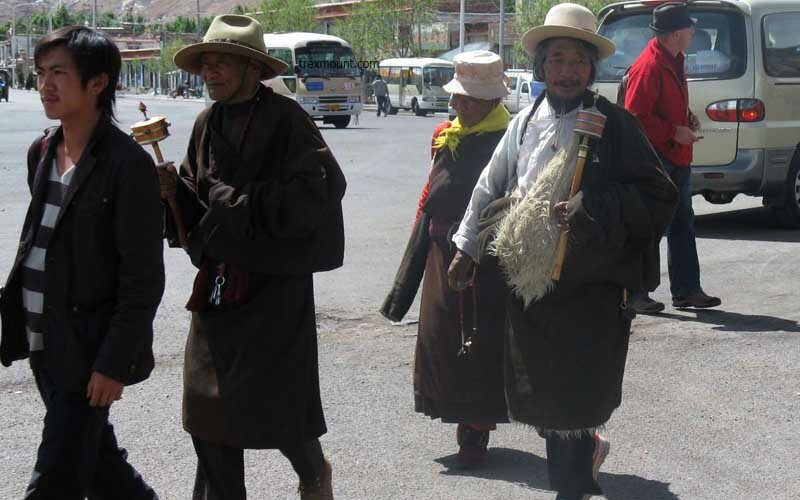 An experience guide and required number of porters (one porter in between two pax), their food, accommodation, transportation, salary, insurance, equipment and so on.